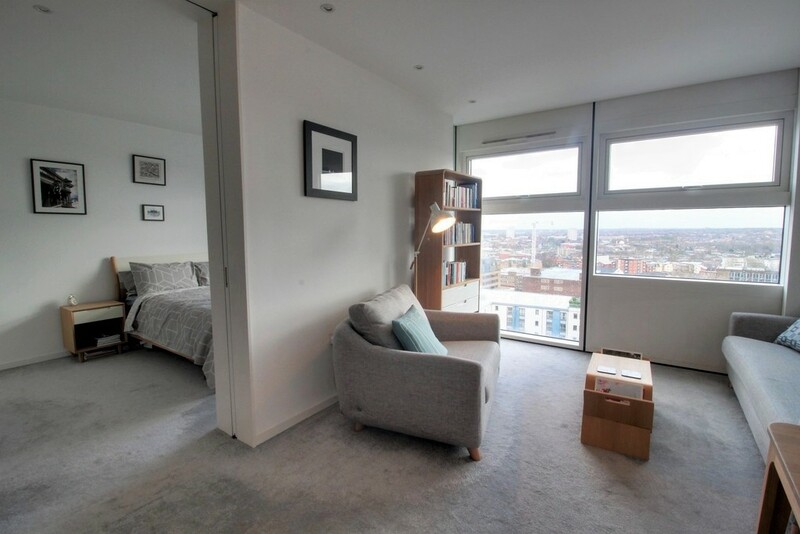 A spectacular and spacious one bedroom show home apartment located on the 17th floor of the iconic Cube and is located in the Cube East and comprises hallway, living room, stylish fitted Poggenpohl kitchen, double bedroom, bathroom with Villeroy and Boch suite. 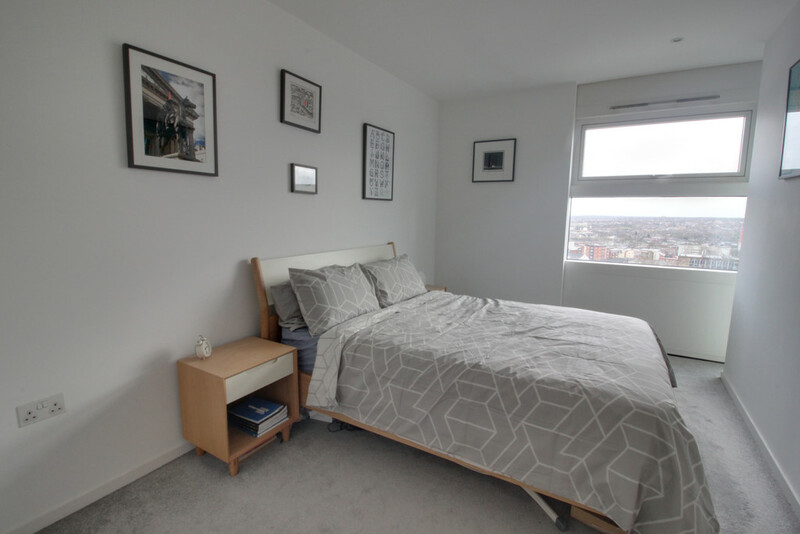 The apartment is located on the canal network next to the Mailbox and is ideally situated for the Grand Central Station and the city centre amenities. Being located on the East Side of the development, it has the exclusivity of being offered to owner occupiers only and benefiting from a 24 hour hotel quality concierge and CCTV throughout. For this property The Cube, Wharfside Street, Birmingham. 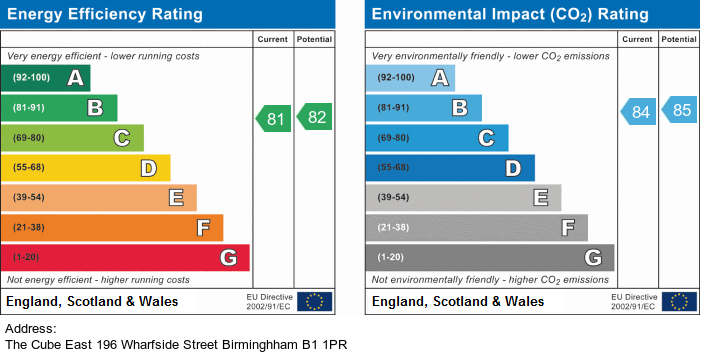 Wharfside Street, Birmingham, B1 1PR more information. 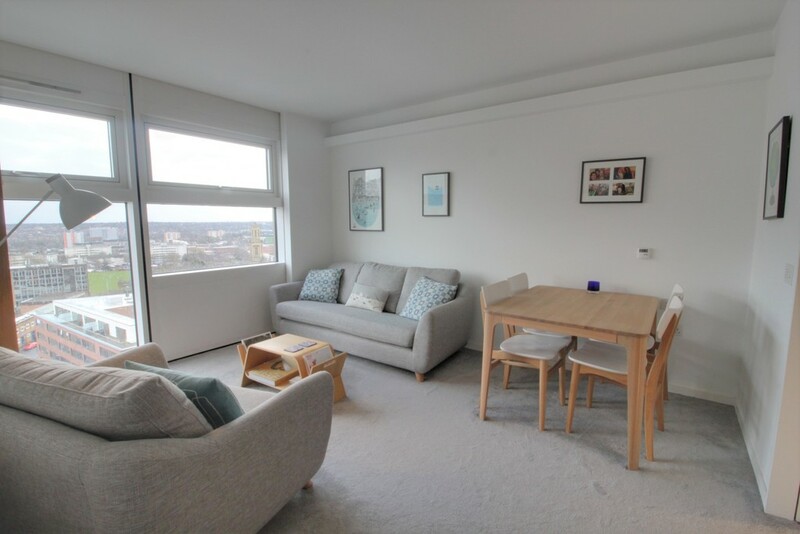 PROPERTY SUMMARY A spectacular and spacious one bedroom show home apartment located on the 17th floor of the iconic Cube development. 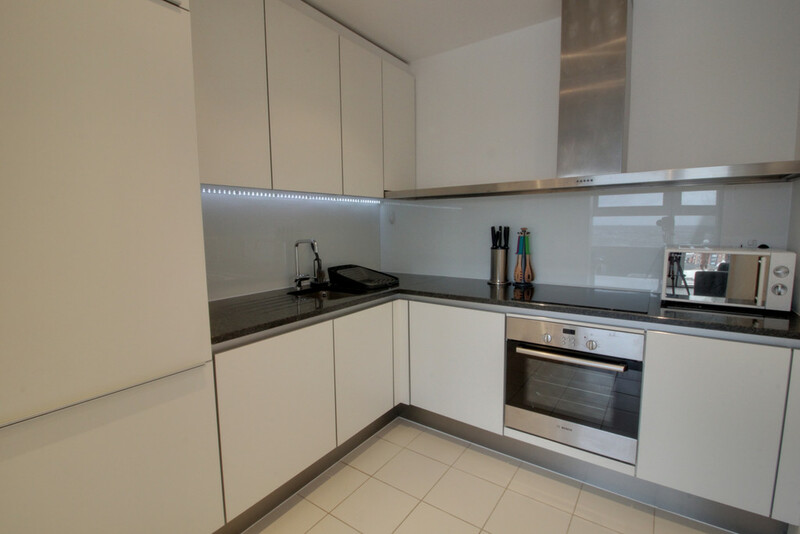 The property is located in the Cube East and benefits from having a living area, separate stylish fitted Poggenpohl kitchen with integrated appliances, double bedroom with built in wardrobes and bathroom with Villeroy and Boch suite. Being located on the East Side of the development, it has the exclusivity of being offered to owner occupiers only and benefiting from a 24 hour hotel quality concierge and CCTV throughout. The iconic building designed by Ken Shuttleworth's MAKE architects whose world-class portfolio includes London's The Gherkin is the benchmark for city centre living. 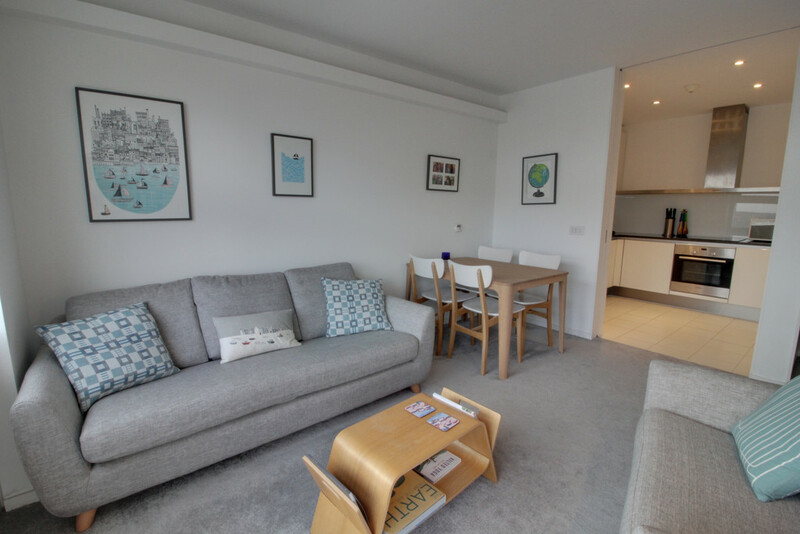 The apartment is located on the canal network next to the Mailbox and is within walking distance to the The Bullring, Grand Central train station and the city centre amenities and with easy access to the motorway network. 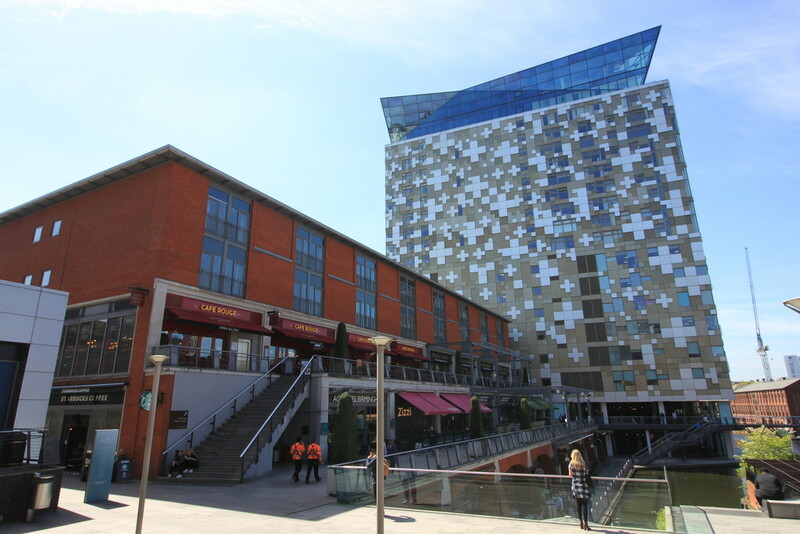 As well as enjoying the Cube's vibrant mix of indulgent restaurants and bars. HALLWAY Integrated storage cupboard housing the boiler, door to the bathroom and the living area. 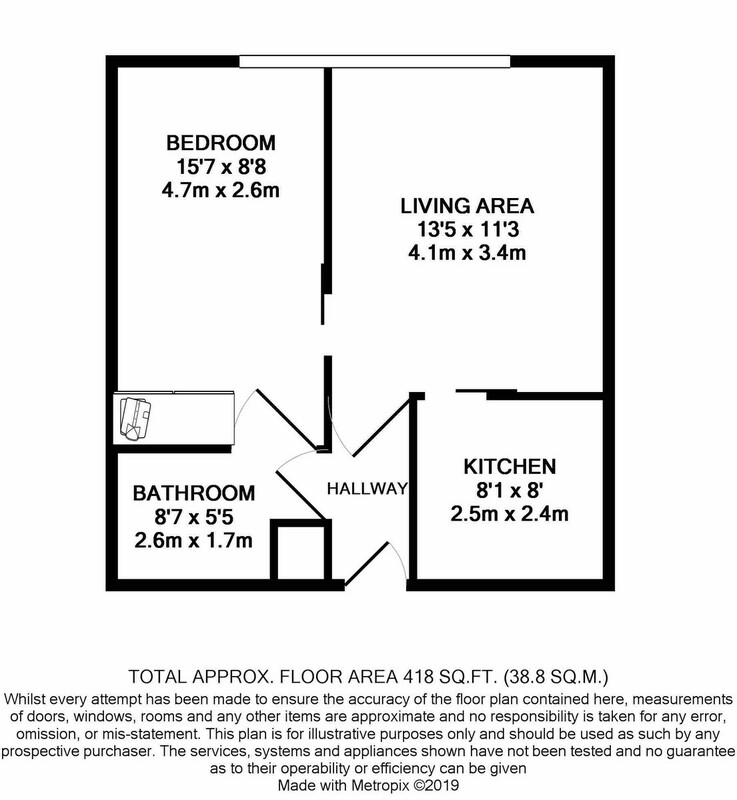 LIVING AREA 13' 6" x 11' 3" (4.11m x 3.43m) Window to front offering fantastic views across the city centre, under floor heating and doors off to both the kitchen and the bedroom. FITTED KITCHEN 8' 3" x 8' 0" (2.51m x 2.44m) A stylish Poggenpohl fitted kitchen comprising matching range of wall and base units with work surfaces, built in 'Bosch' cooker, hob with extractor hood over, integrated appliances including 'Bosch' fridge freezer and dishwasher and 'Zanussi' washing machine, sink with drainer and mixer tap with splash backs. 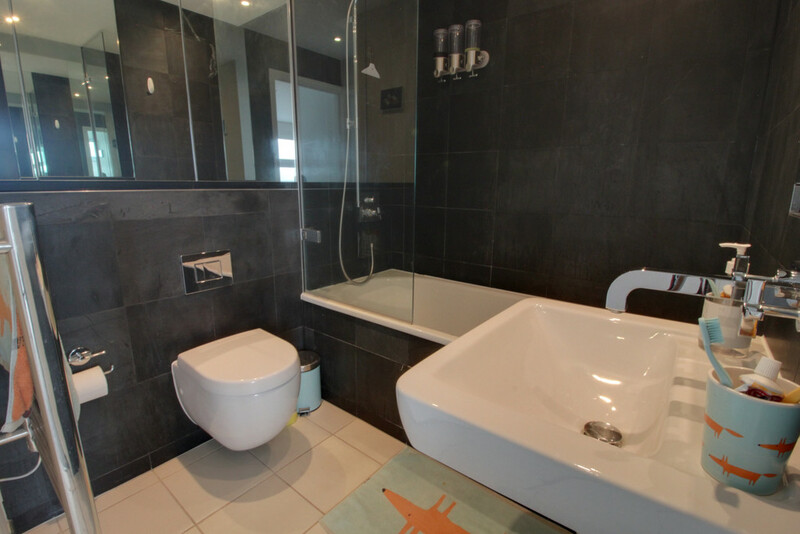 FAMILY BATHROOM 8' 5" x 5' 5" (2.57m x 1.65m) White Villeroy and Boch suite comprising panel bath with shower over, wash hand basin, wall hung W.C, mirrored wall cabinets, heated towel rail and tiles to splash prone areas. The Cube, Wharfside Street, Birmingham Location. The schools surrounding The Cube, Wharfside Street, Birmingham.